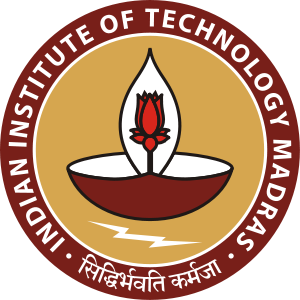 Welcome to the homepage of the Theoretical Computer Science Group at the Department of Computer Science and Engineering, Indian Institute of Technology Madras, Chennai. The group was founded in the 1980s and physically formed the theoretical computer science lab (fondly called tcs lab) in 1991. This website presents information about faculty, (current and former) students associated with the theory group, the seminars, events, and graduate courses offered by the group. However, it is, by no means, meant to be complete source of information regarding the members of the group. Readers are suggested to visit the relevant links provided for up to date information. Please refer to the department webpage for information regarding joining (the CSE department) as a graduate student, or as a postdoc, or as a faculty member.